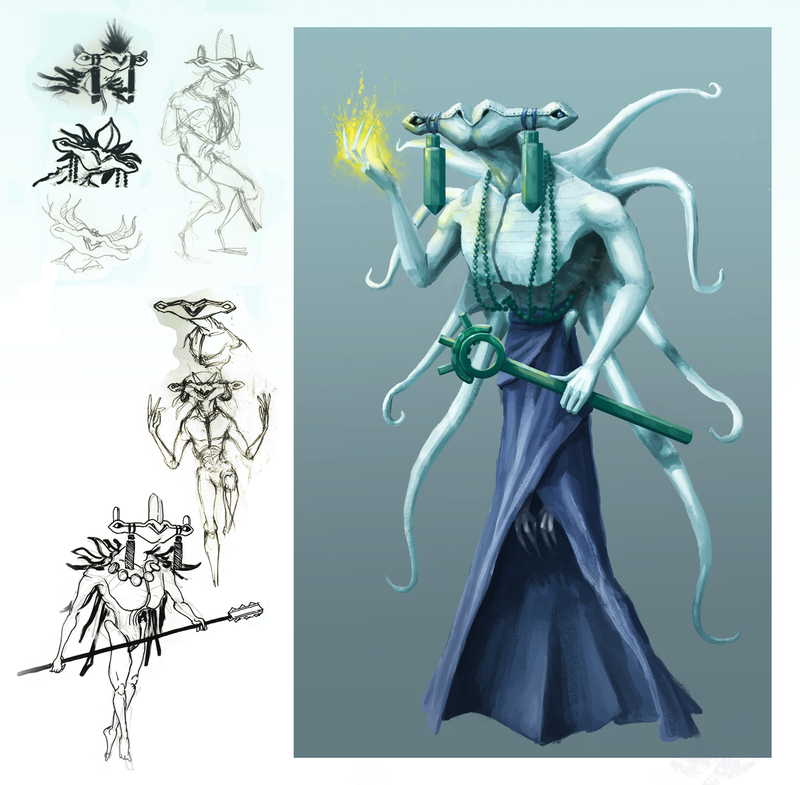 Redesigning what light elves would like in this world was fairly difficult. I didn’t want to reinvent the wheel, but still wanted them to be unique for this universe. I ended up with the Vaetir; A rarely seen race that lives among the clouds.